Remember Google’s Gboard app for iOS that released earlier in the year? 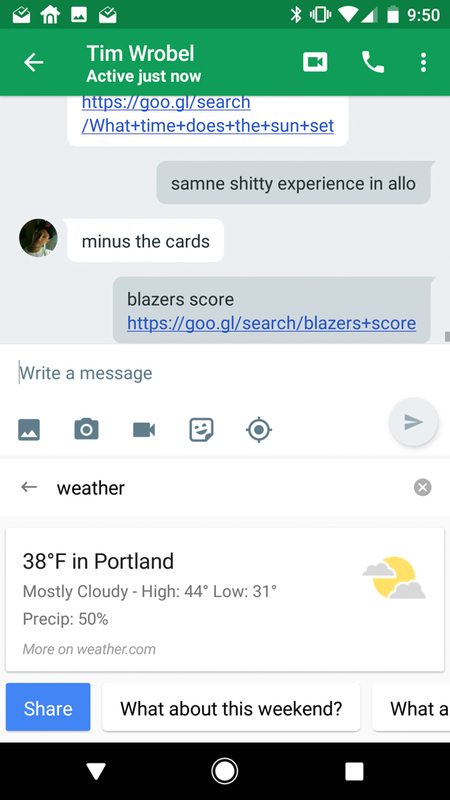 We loved Gboard and hoped it would come to Android because it put the power of Google Search directly in your keyboard. 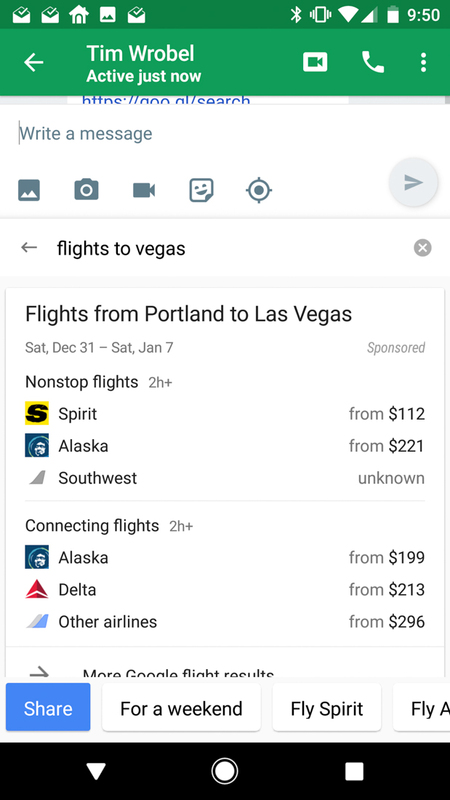 Sure, we now have Google Assistant on select devices and in select apps, but that doesn’t mean there aren’t a number of people out there who would still love to have that integration. 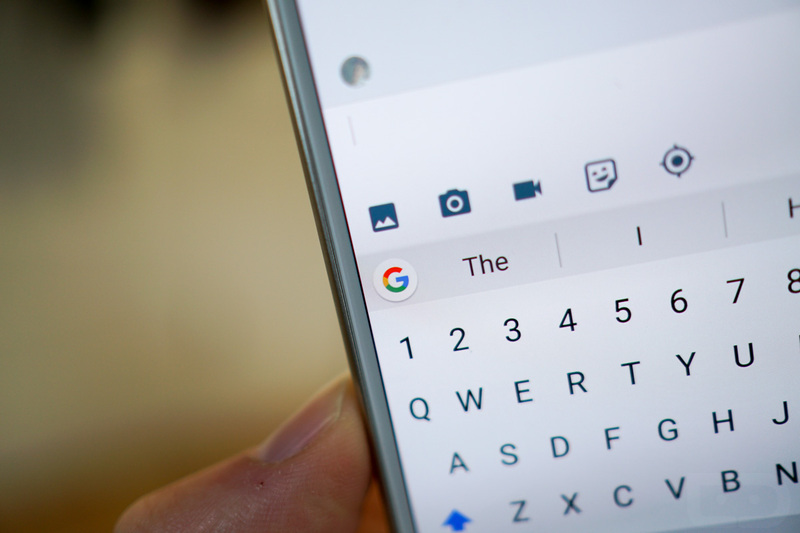 Today, that may happen as Google appears ready to rename Google Keyboard to Gboard as it releases version 6.0 to Android. The update arrived through the wild world of .apk sideloading because Google likes to slowly roll sh*t out before announcing any of it, so just understand that this isn’t something that is widely available to everyone yet. Still, it is out there as build 6.0.65, or more specifically, 6.0.65.141378828-arm64-v8a. If you have an arm64 device, you should be able to enjoy this immediately. 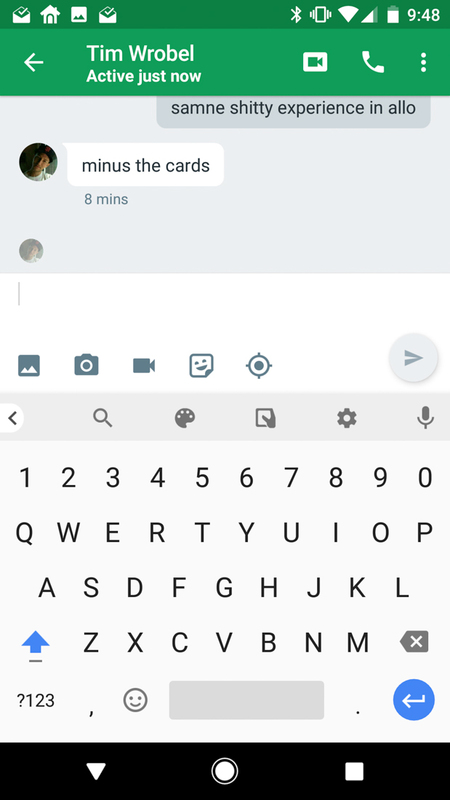 So what is Gboard like for Android? We’ve only spent a minute or two with it, but the app does indeed rename Google Keyboard to Gboard. It also puts a new slideout menu in the keyboard UI to access search, one-handed mode, themes, and settings. If you would rather that show as a Google Search icon instead, you can do that through Settings. As for searching for stuff, it sure works. You just tap on the G button or pop out the menu and tap search before beginning to search for something. 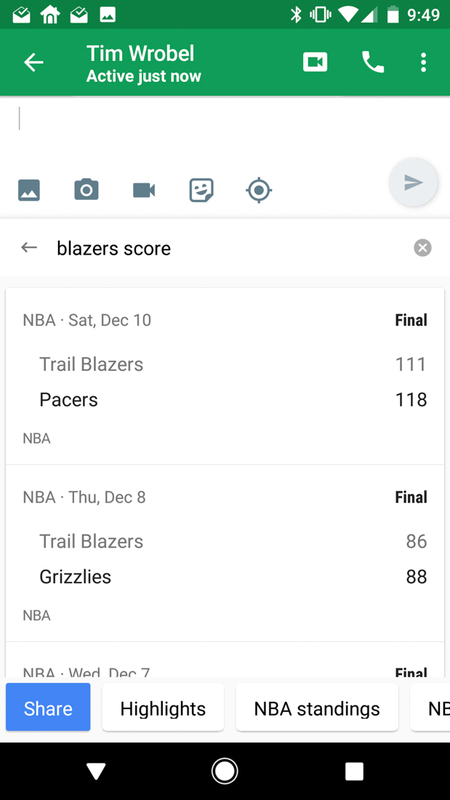 If you search weather or for GIFs or sports scores or flights, etc., those will return and you can quickly share them with a link and text to someone. I’ve only tested this in Hangouts, but it works, if not a bit plainly. You can sideload the app at the source link if you want, assuming you have a supported device and trust the world of .apk sideload sites. Otherwise, sit tight and wait for Google to push it out in the near future. Pixel phones have 2 special themes with blue accents to match their UI, though that could have been there from day 1 and I just never noticed. Again, you can enabled the G button to always show, or allow for there to be a menu with additional options. 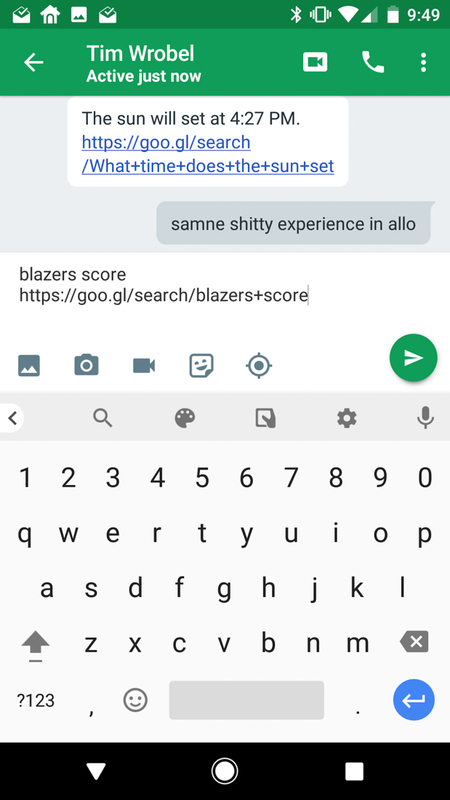 Gboard should be able to “suggest” Search queries as you type, as well, though we have yet to get that to work.